September is one of my favorite months - most manufacturers announce their new products this month! Summer keeps people (well, most of them) away from Mini PC's and Tv boxes, so sales tend to drop a bit, but from September on there's this new efervescence that surrounds the gadgets market, and it all starts with IFA. 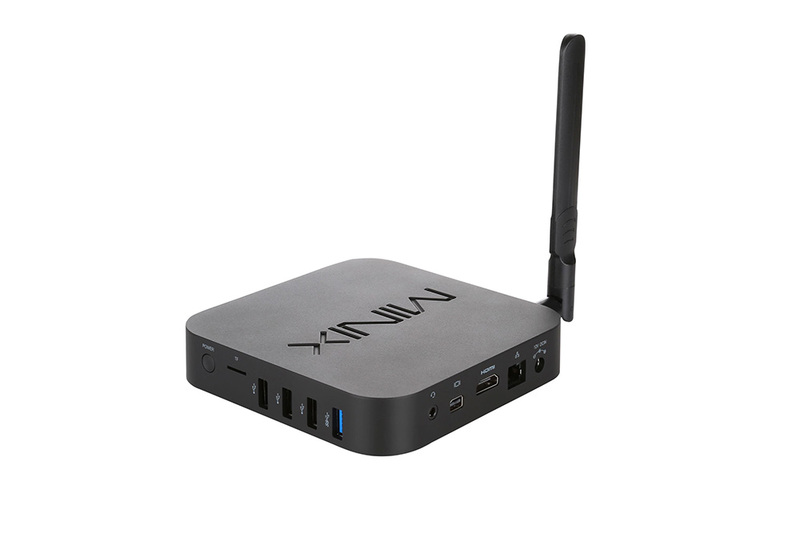 Just today Minix announced their new Mini PC - and it was quite unexpected, at least to me. 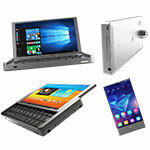 As pointed in a previous article, I was waiting for a new Amlogic S912 device from Minix, but they announced a new Z8300 Wintel mini PC instead. 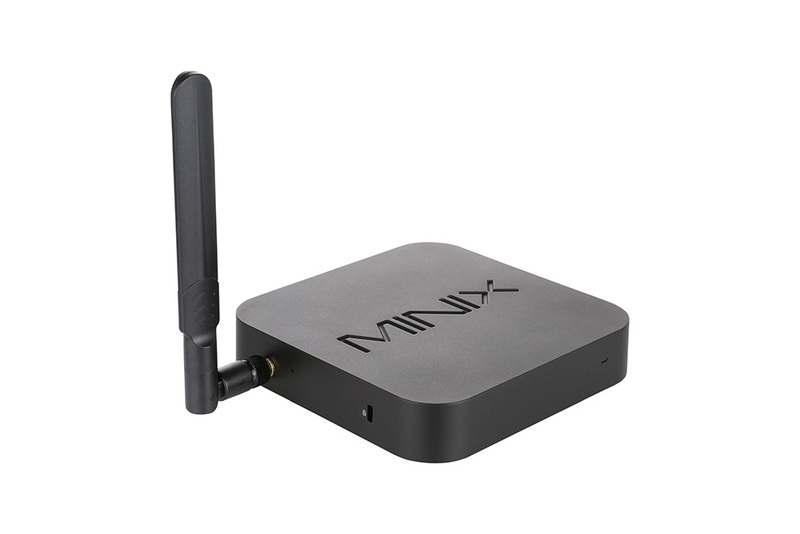 Update: the S912 device will be called MINIX NEO U9-H, details will be available in a few days. 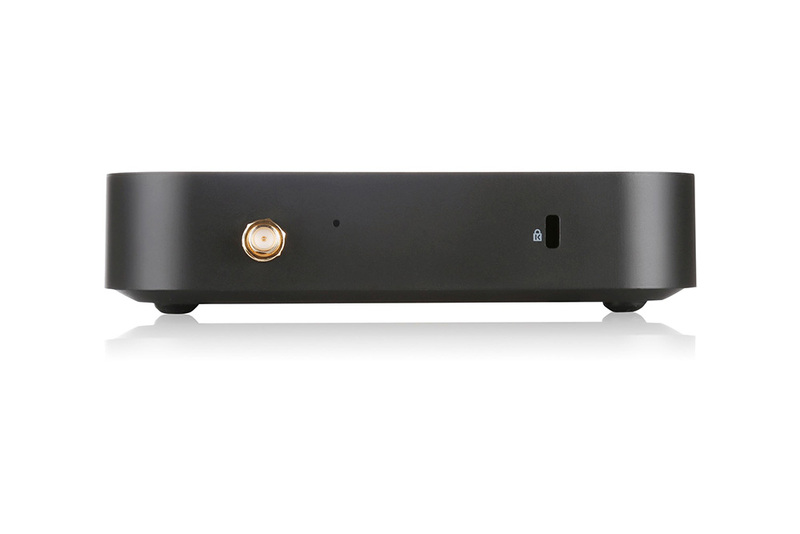 And, as you can see for yourself below the new Z83-4 Mini PC is looking good indeed! 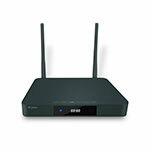 Minix Neo Z83-4 can be purchased from GeekBuying . 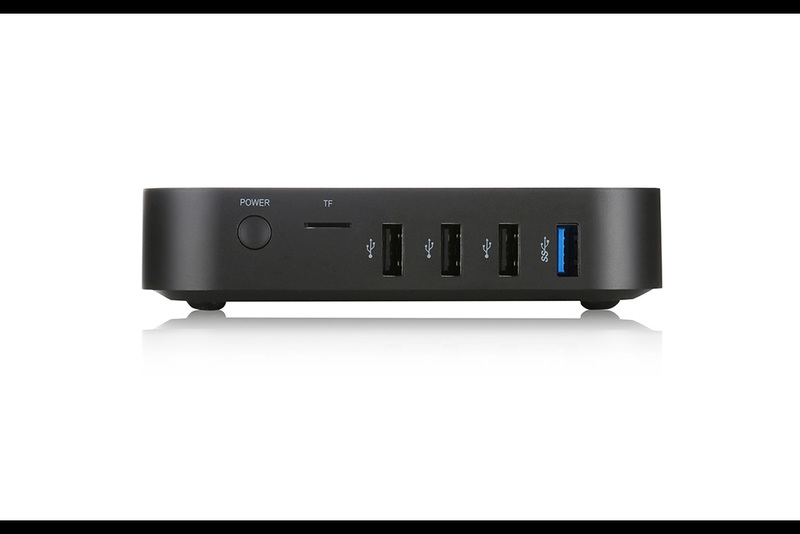 One thing you might have noticed is that the Z83-4 is looking just like any other Minix product - same chassis. 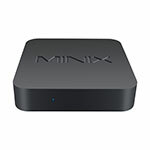 Some people find this boring but I like it: each time you buy a Minix product you know exactly what you are getting, the chassic is good looking, simple, and provides optimal thermal stability without any uncomfortable noise. 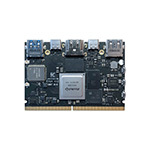 This leads to a Mini PC that is perfectly capable of running 24/7, so you could use it for more than just media playback - home NAS, surveillance station, mini web server, whatever you might need. 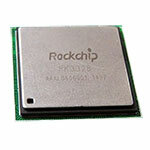 Z83-4 features an MCU (micro controller unit) chip that enables features like wake-on-LAN. You might ask why not go for a 64Gb eMMC storage option - as it turns out this is a long story. Microsoft is offering Windows 10 to manufacturers at a discounted price...but only if the hardware is 4GB/32GB (or less). So basically Minix had to design their hardware to meet this requirement - or to use a full Windows 10 license, which would have made the end-user costs much higher. 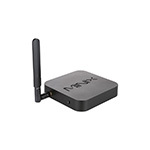 Speaking about the costs, some would still compare the Minix Z83-4 Mini PC with any other Z8300 product out there and might consider it overpriced - but the price difference is in the details: from the Gigabit connection and the 802.11ac Dual-Band Wi-Fi, but most notably is the aforementioned MCU (built by Delta Electronics, very reputable in their field). Wake on LAN - configurable from BIOS, this will allow your computer to be powered on (on demand) using another computer in the same network (there are also apps you can install on your phone to do this). 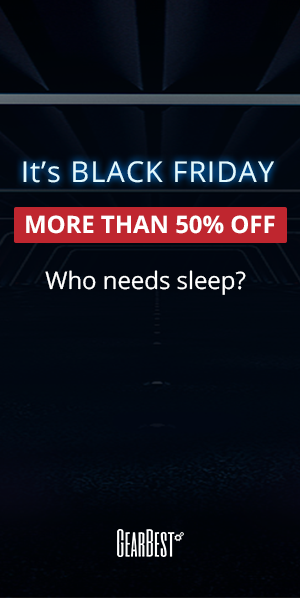 This could lead to interesting use cases. 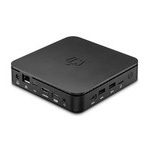 Scheduled power on - this is very useful in automation : start my mini PC at 08:00 PM and run any software. 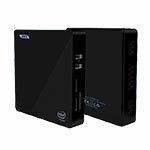 I could run a backup for the MiniPCDB.com database (or anything else), store it to a HDD attached to Z83-4 and then set the computer to power-off. This will keep electricity cost to a minimum. Auto power recovery after power loss - you might already have an UPS, but in case you don't, this could prove useful. Apple/Nokia/Samsung standard headphones for both audio input and output are supported. 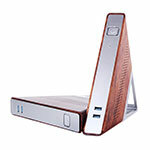 Supports phone charging even with the mini PC powered off - this is done through the USB 3.0 port. 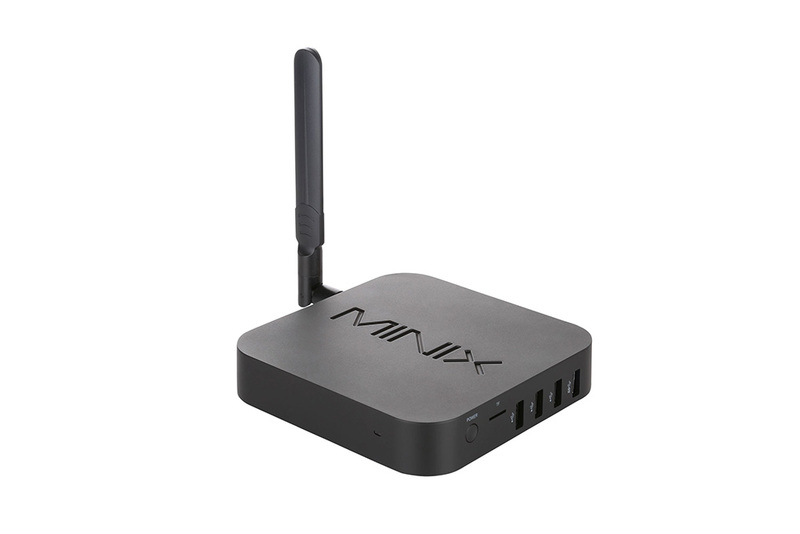 Minix Z83-4 will be available in just two weeks' time, at a $169.90 (or 169.90 € if you're in Europe). 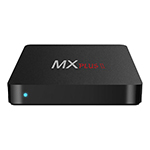 We will be reviewing the Minix Z83-4 in a week or so, if you're interested in this Mini PC make sure you follow us on Twitter.